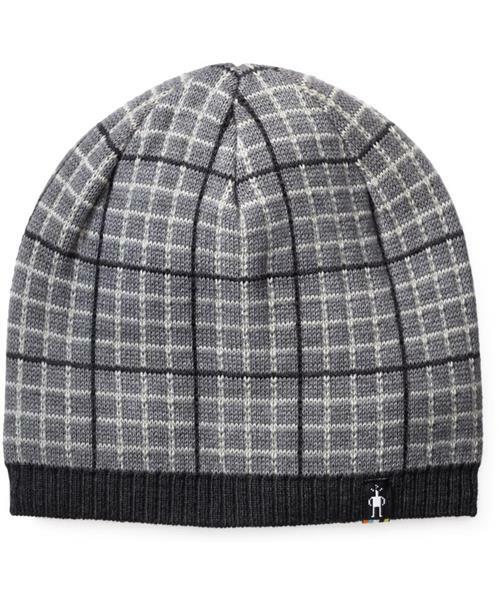 Old school meets snow school with Smartwool's Heritage Square Hat. Earthy colors and an angular design motif combine with a double layer heavy knit construction for warmth and durability. Buttoned up and ready for snow.